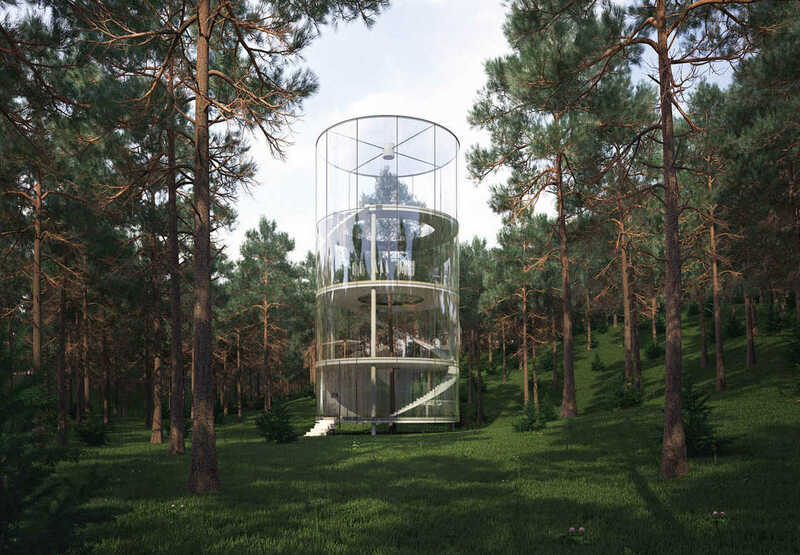 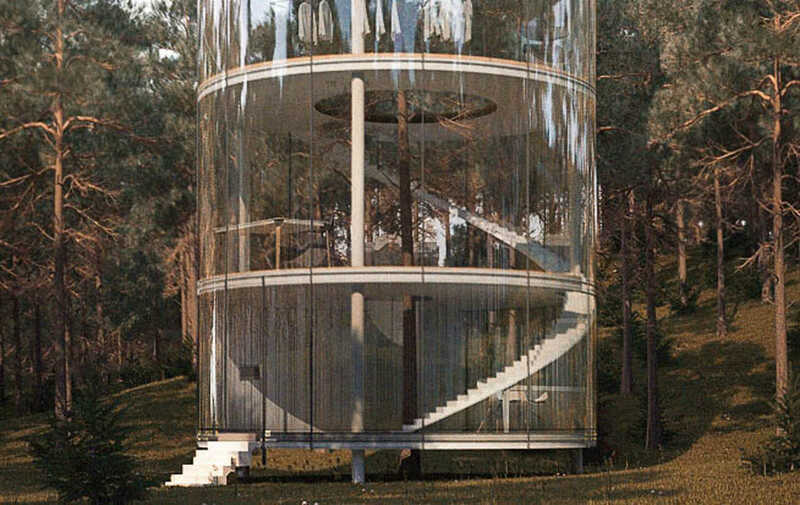 Here is the Modern Tree House designed by the young architect Aibek Almassov, based in Kazakhstan, who transforms the concept of the cabin into the trees into a futuristic and eco-responsible creation. 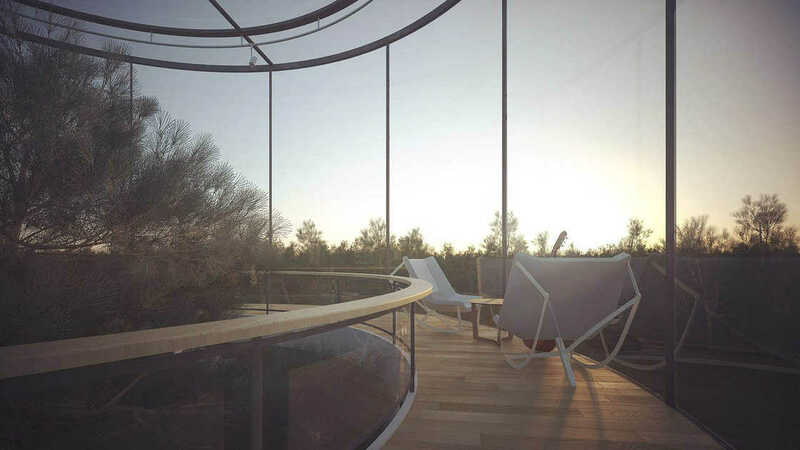 This house is designed to be built around a tree, and its windows actually hide transparent solar panels connected to a Tesla Powerwall battery. 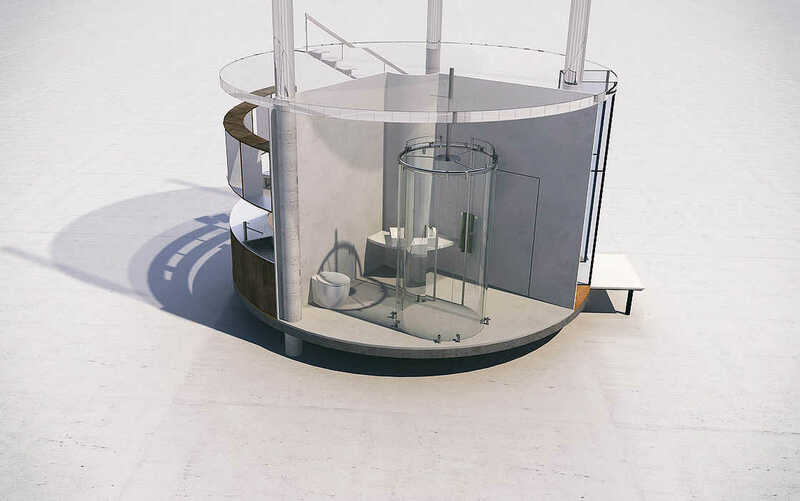 Rainwater will also be collected for use, and all wastewater will be purified through a natural system. 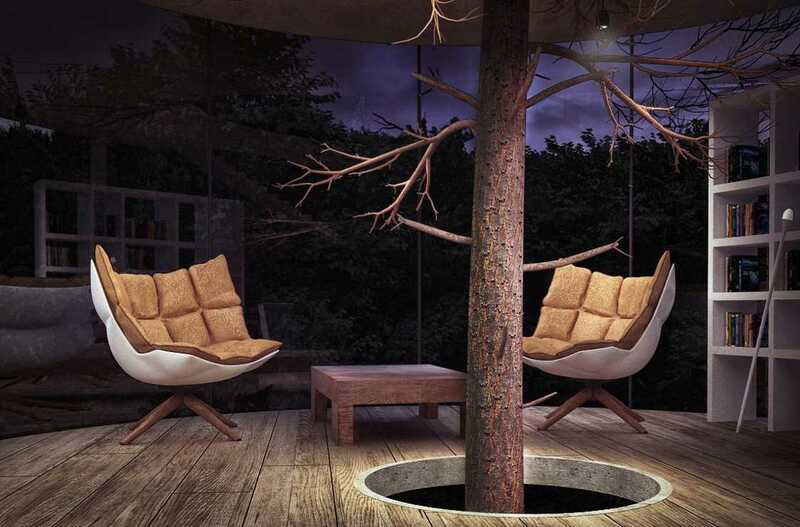 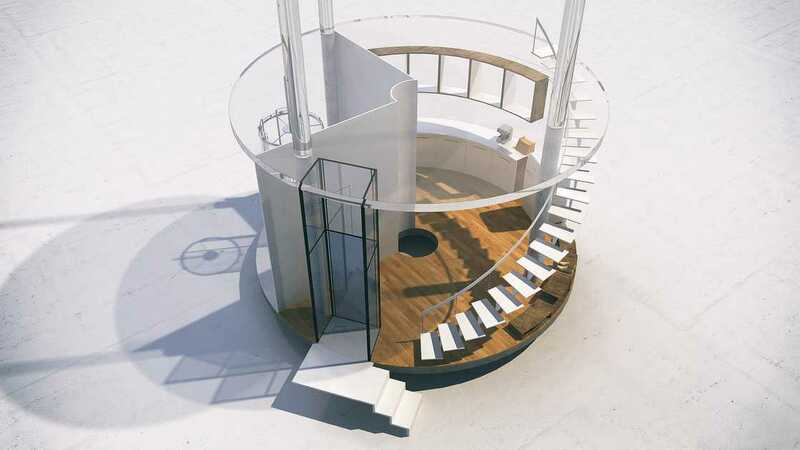 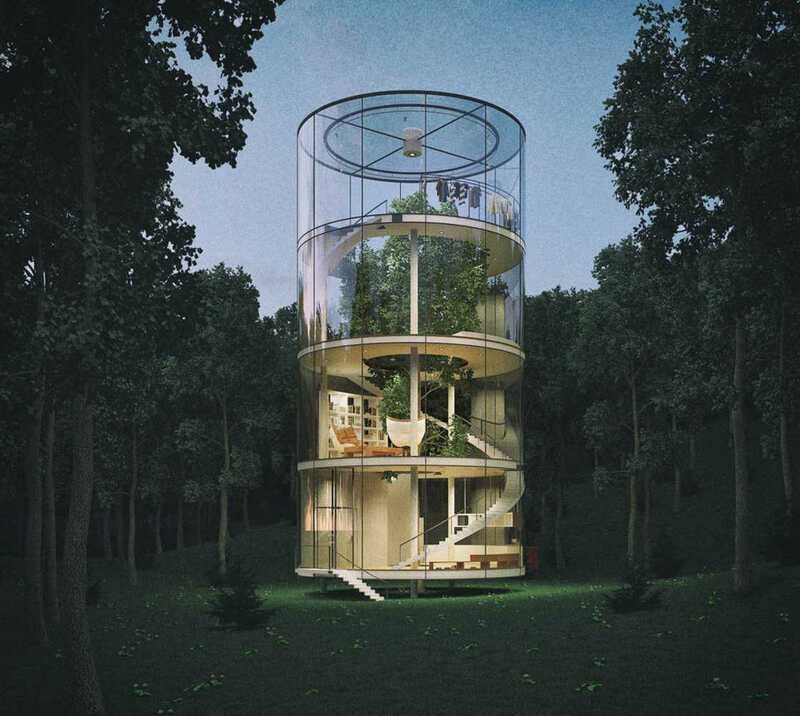 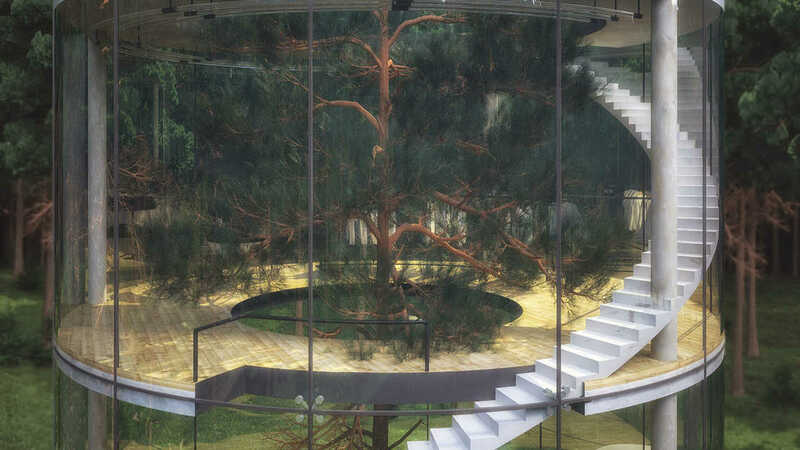 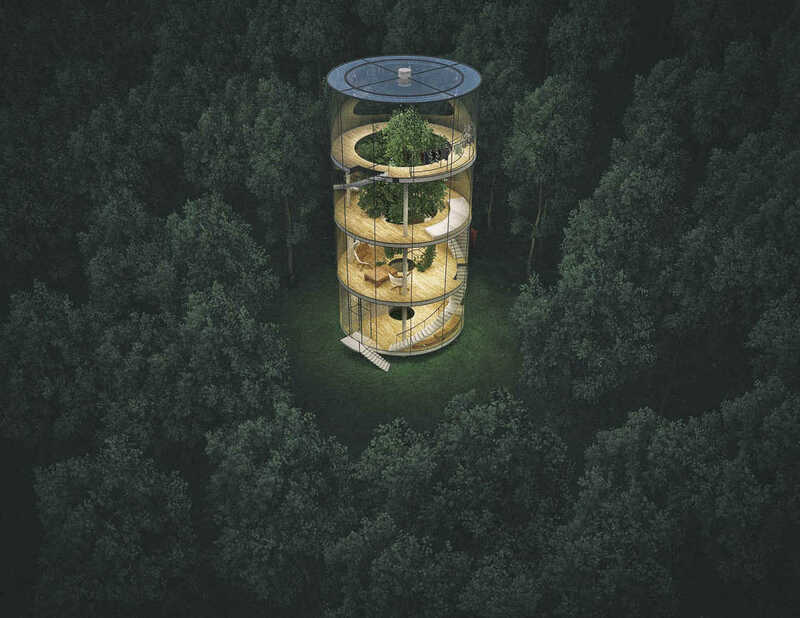 This beautiful Modern Tree House concept, created in 2013, could be turned into reality in 2017.